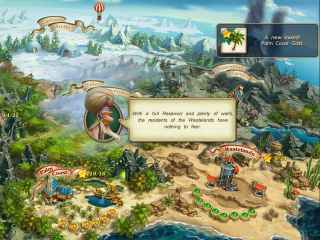 Free Download Royal Envoy 2 Game or Play Free Full Game Online! The King turns once more to you, his trusted city planner, to save the faraway land of Middleshire in Royal Envoy 2! In order to get advantaged of playing Royal Envoy 2 full unlimiteg game version you must register the game. 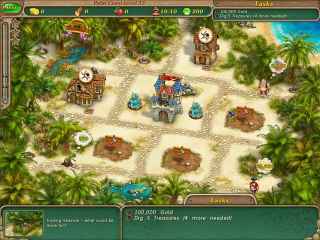 Click here to play full version of Royal Envoy 2 game online!